In the earlier days, explorers had to carry on with simple comforts such as campfire at night and at the maximum a tarp to get protection against the morning dew. Nowadays, we find swags that come with inbuilt mattresses. These mattresses are made up of high density or self-inflating foam to even out the wavy landscape and to add extra comfort to the exhausted and painful bodies. You will get several types of caravan mattress, which is made up of innerspring and foam. These are ideally the best options available in caravan mattresses. In our life, we cannot negotiate with some luxuries. One of such things is a quality mattress. The cost of the mattress varies according to their quality. You will get caravan mattresses, which are made up of foam; you can upgrade this to an inner spring mattress according to your ease. The shape of the caravan bed does not matter much but the selection of the right mattress is vital for a good night’s sleep. The foam of every mattress is standard. It is light in weight, but it should have a reasonable density so that it can provide a good support. Latex is comfortable, but it is of a heavy weight. So, if weight is the problem then you can go for the one which is lighter in weight. Caravanners has a tendency of sitting in the beds edges so it is important that the caravan mattress that is chosen should have strong sides and is turned in a regular basis. Innersprings provide the main support. So, during the time of purchasing a mattress, you can hear the term Bonnell springs, which means hourglass shaped coil springs that helps to grasp their shape. Moisture is a big issue for both the inner and outer surface of the mattress. So, you should have to choose such a mattress, which has air vents from where air can travel. Foam mattress – This material is common in camper trailer, which has a minimum entry price and the innerspring is optional here. The height of the mattress is vital here because camper trailer designs can put up only a low form mattress. When this is the scenario, a high-density thinner foam mattress is the best option. 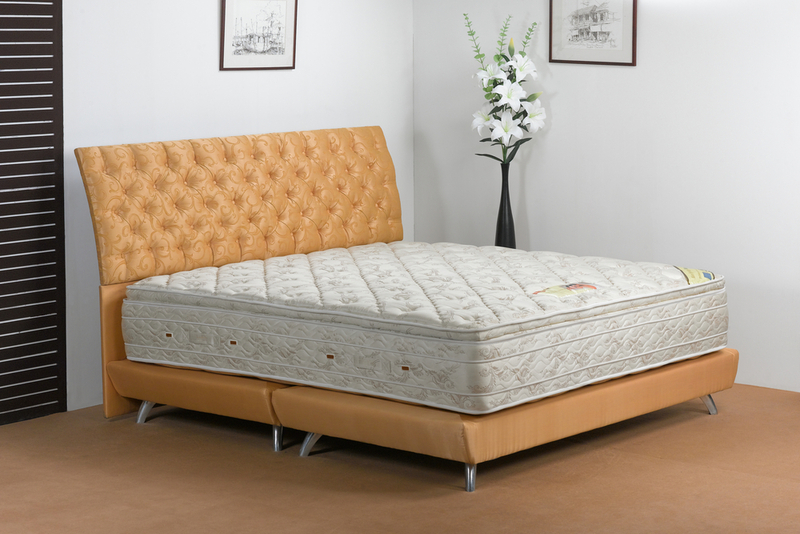 Latex mattress – This is another type of material with which mattresses are made. This type of foam can mold according to the shape of your body. They are quite heavy for the cooler climates. 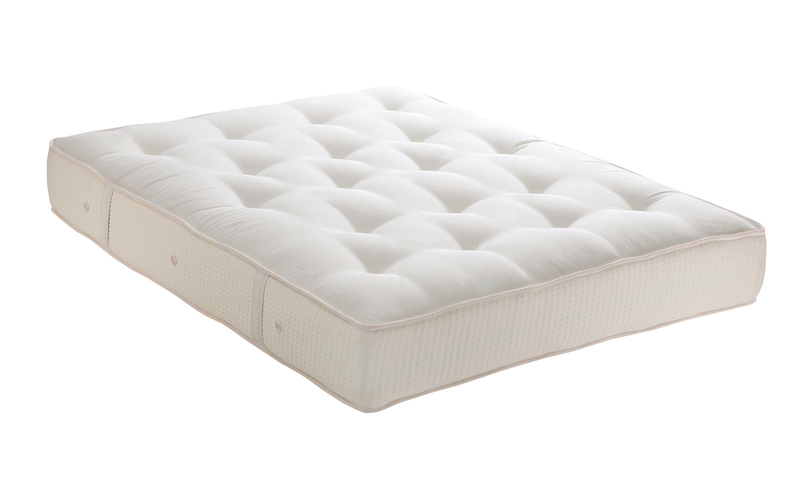 The heat issues can be defeated with wool mattress protector over this latex mattress. It is better not to choose a latex mattress for caravan use because of the weight and fuel consumption issues. Innerspring mattress – While some people prefer foam mattresses many travelers want some extra comfort level. Innerspring mattress offers additional support to your body with anti-disturbs and better weight distribution properties. You cannot compromise with a good night’s sleep. So, a comfortable mattress is simply an investment in your comfort and happiness. The best caravan mattress providing companies offer a wide range of mattresses to suit the fussiest caravaners. You will get luxury hydro flex mattresses to entry-level Bonello spring mattresses. The caravan mattresses offered by these companies provide the same level of support, comfort, and coolness like that of your home mattress. These companies not only make custom mattress for caravans but also make custom mattresses for trucks, boats, etc. if they get the exact measurement of the space.